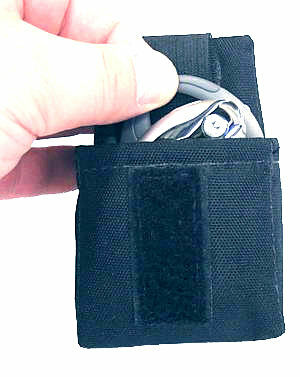 Pocket Size: 2" High x 2.5" Wide x 0.75" Thick.... Great for Small Cell Phones and Bluetooth Headsets! Pocket Size: 3" High x 1.75" Wide x 0.75" Thick.... Great for Small Cell Phones and Bluetooth Headsets! 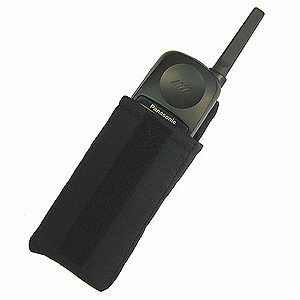 Pocket Size: 5" High x 2.0" Wide x 1.75" Thick.... Great for Cell Phones and Cordless Phones! Pocket Size: 4.5" High x 2.25" Wide x 1.0" Thick.... Great for Cell Phones and Digital Cameras! Pocket Size: 2.5" High x 2.0" Wide x 1.0" Thick.... Great for Small Flip & Cell Phones! Pocket Size: 4.0" High x 2.25" Wide x 0.6" Thick.... Great for Small Flip & Cell Phones! 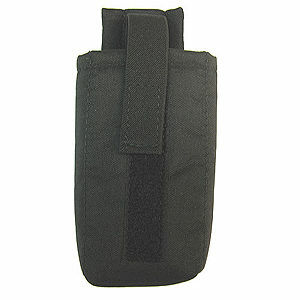 Pocket Size: 4.0" High x 3.25" Wide x 1.25" Thick.... Great for Cell Phones and Digital Cameras! 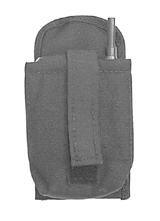 Pocket Size: 4.5" High x 3" Wide x 1.5" Thick.... Great for Cell Phones, Cameras & Instruments! Pocket Size: 6" High x 2.5" Wide x 2" Thick.... Great for Cell Phones, Cameras, Meters & Instruments! Pocket Size: 6" High x 3" Wide x 2" Thick.... Great for Cell Phones, Cameras, Meters & Instruments!